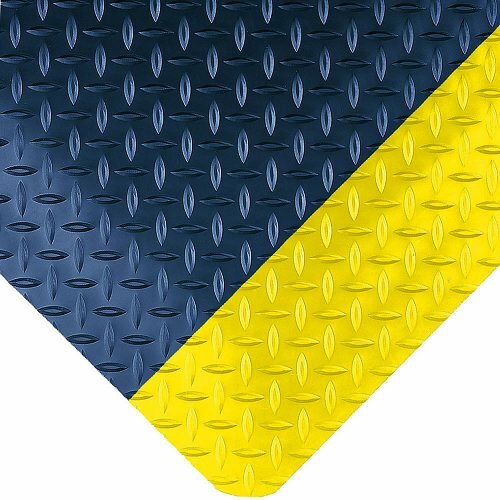 It’s one of our most popular mats for a reason!! 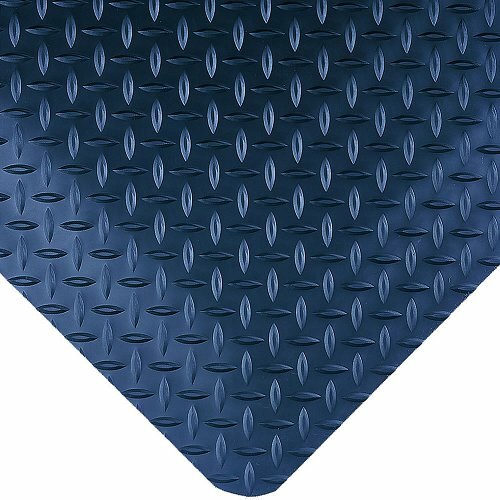 The exceptionally resilient sponge base defines the mat by providing true comfort, enhancing productivity, and reviving morale through relieving fatigue throughout the day. 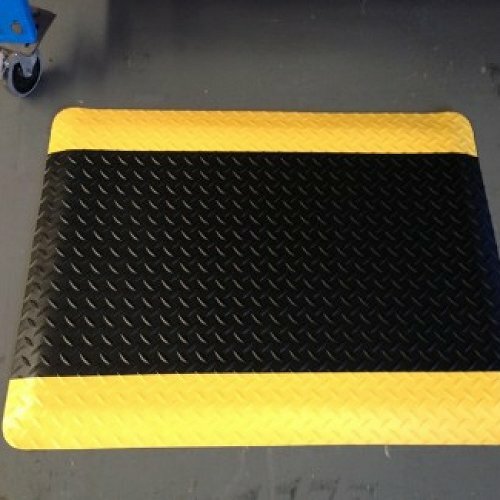 This mat also comes in Yellow borders to add that extra safety element.